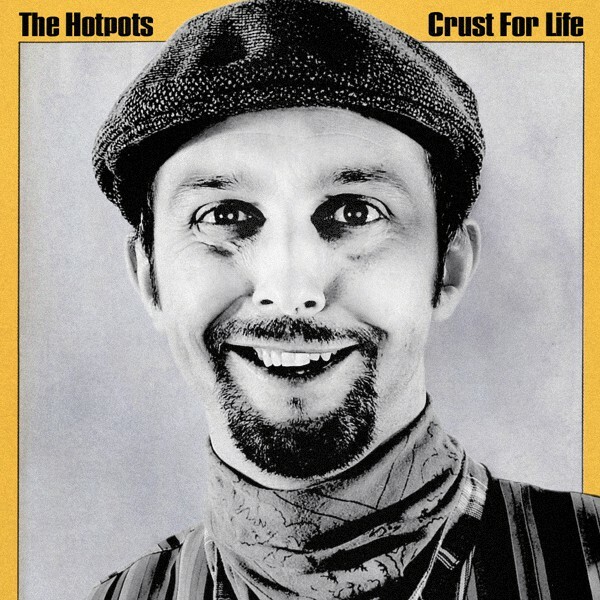 Crust For Life is the 7th studio album from The Lancashire Hotpots. Order now and you'll get the 'Manky Panky - Live In Manchester' download album free! Beltin!